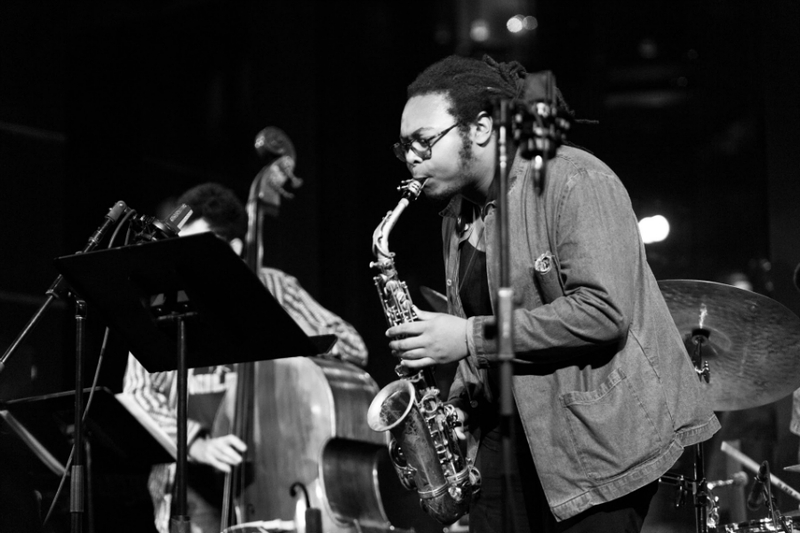 Having already played at the Gallery twice this past weekend with Joel Ross’s ‘Good Vibes,’ Immanuel Wilkins returns this Wednesday, February 8th for a couple of sets of his original music. Wilkins has enlisted a multi-generational group of collaborators for the show, including pianist Shai Maestro, drummer Nasheet Waits, and bassist Daryl Johns—a quartet sure to lob a stratospheric and rhythmic punch. We caught up with Wilkins last week to discuss his development in the New York scene and his mentors, both in and outside of the classroom. Read more here! 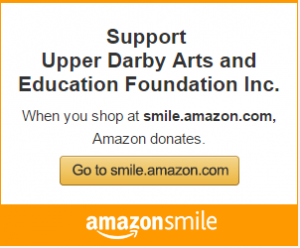 ← The UD Arts & Education Service Club: Showing the Spirit of Giving – ALL YEAR LONG!